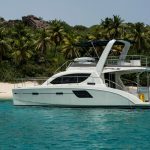 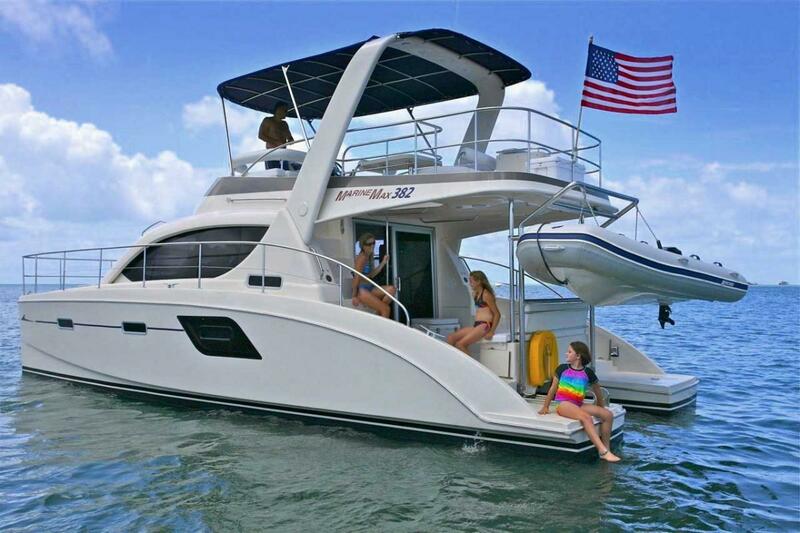 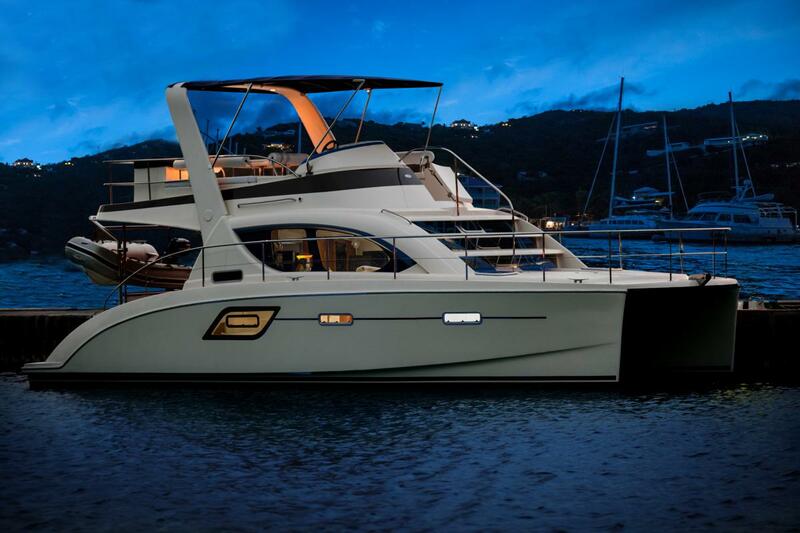 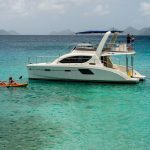 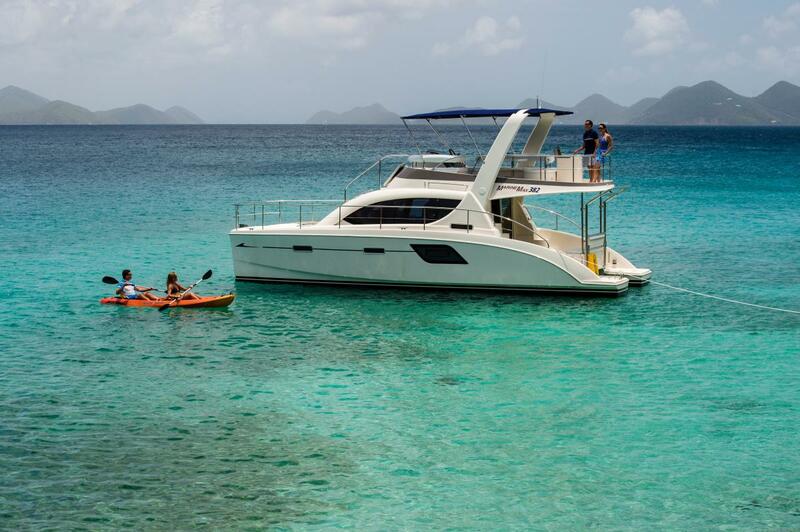 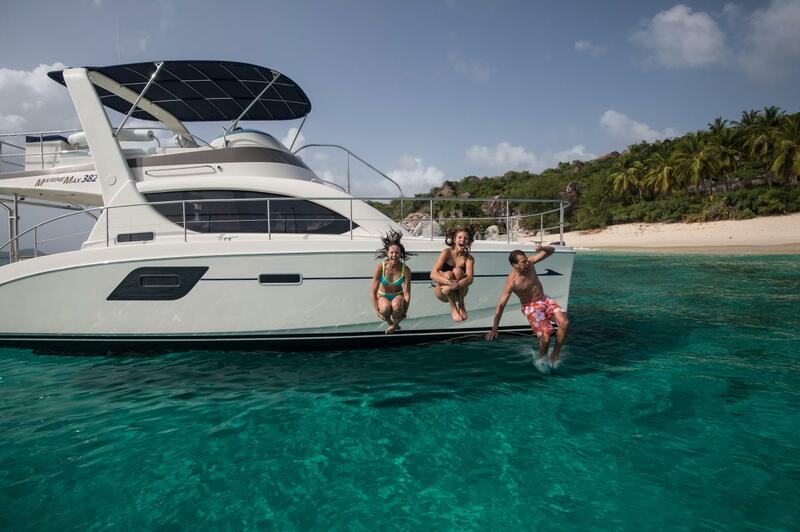 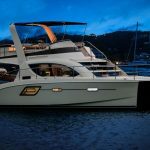 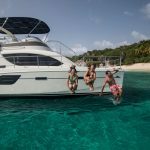 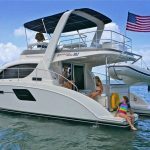 Unlike any other power cat in its class, the new MarineMax 382 power catamaran is unrivaled in performance and living comfort with a full host of upgraded amenities. 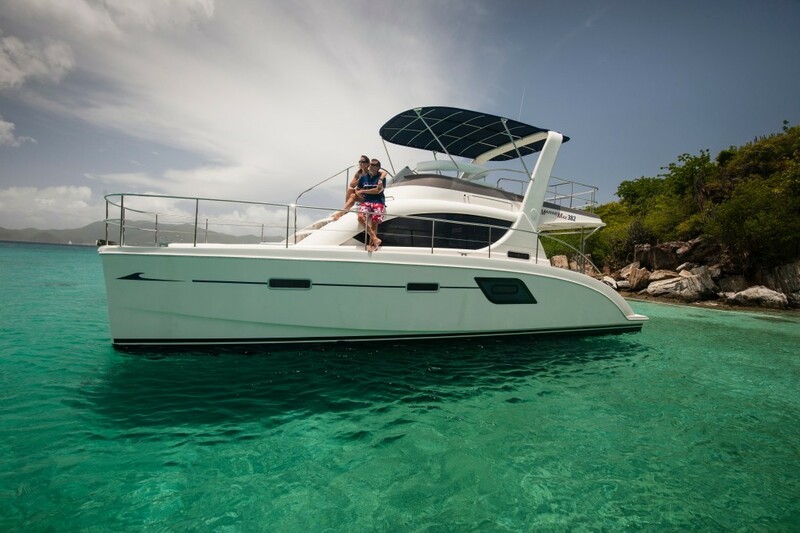 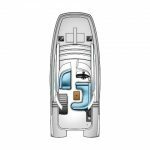 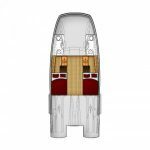 A spacious custom built power cat, the MarineMax 382 comes exclusively equipped with upgrades designed to make cruising and living aboard an exceptional vacation experience. 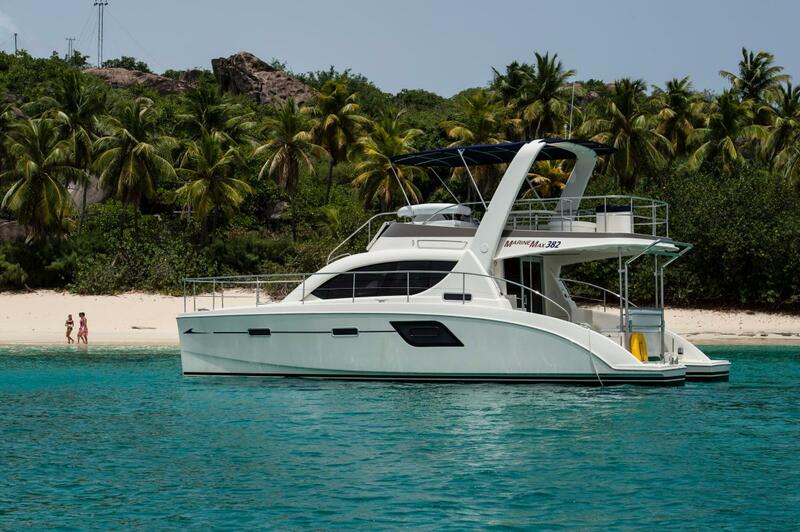 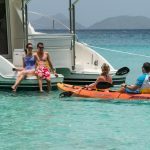 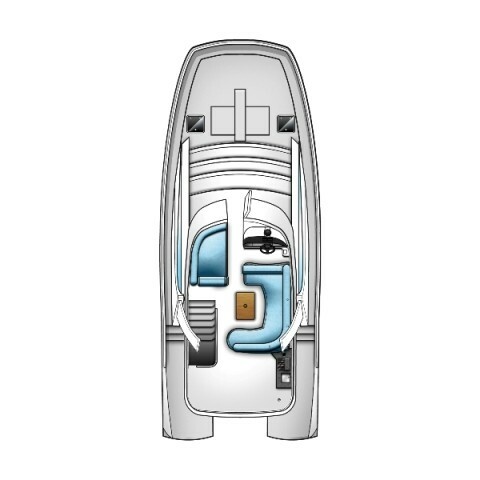 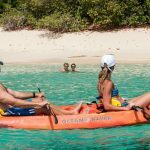 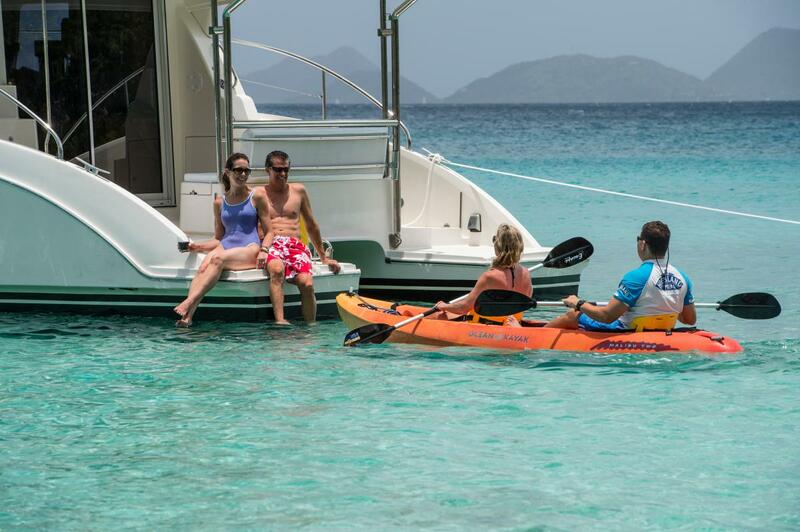 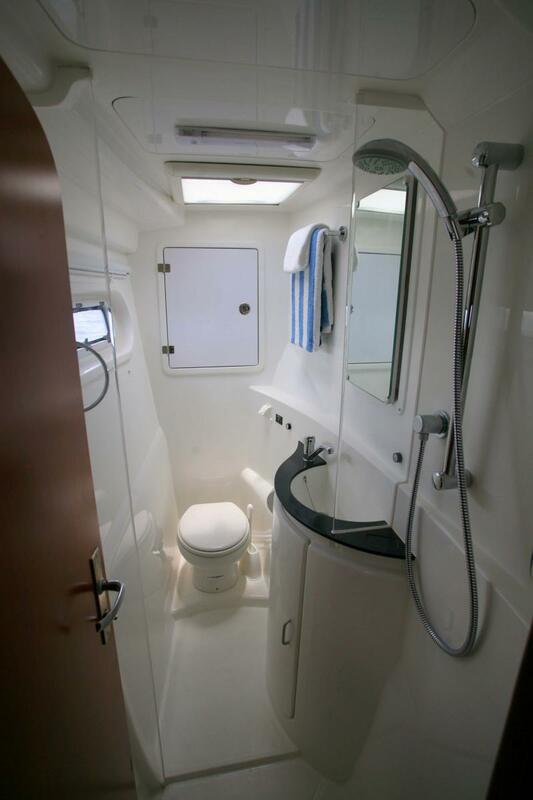 Combining this level of comfort with its impeccable ease of handling and efficiency, this is a truly innovative and unique power catamaran. 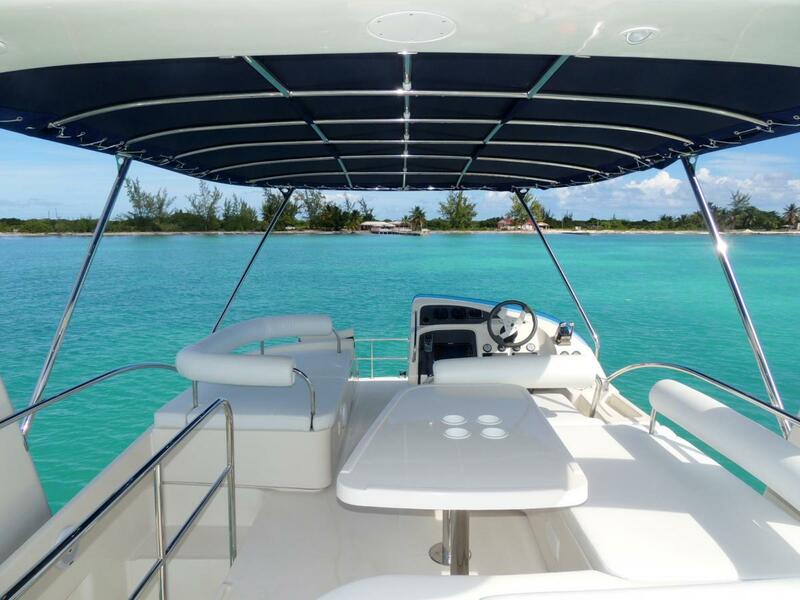 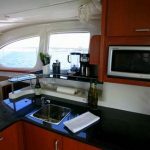 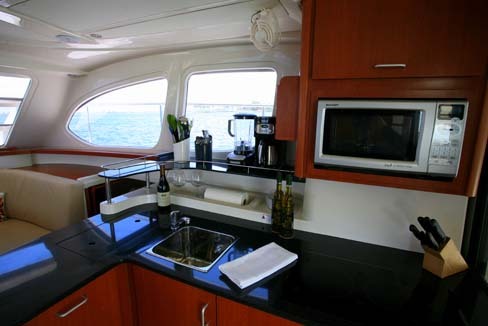 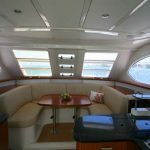 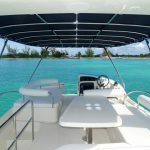 Upgraded amenities include a Spectra commercial-grade watermaker, innovative forward walk through from the flybridge to the bow, all electric galley equipment including stove, fridge and freezer, as well as an electric barbecue grill on the oversized flybridge. 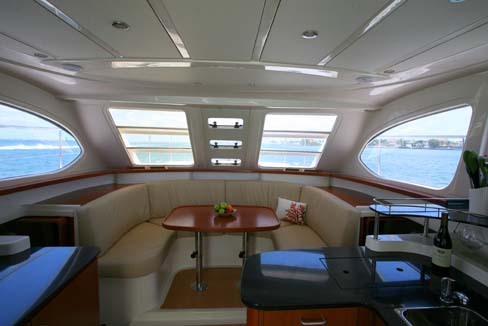 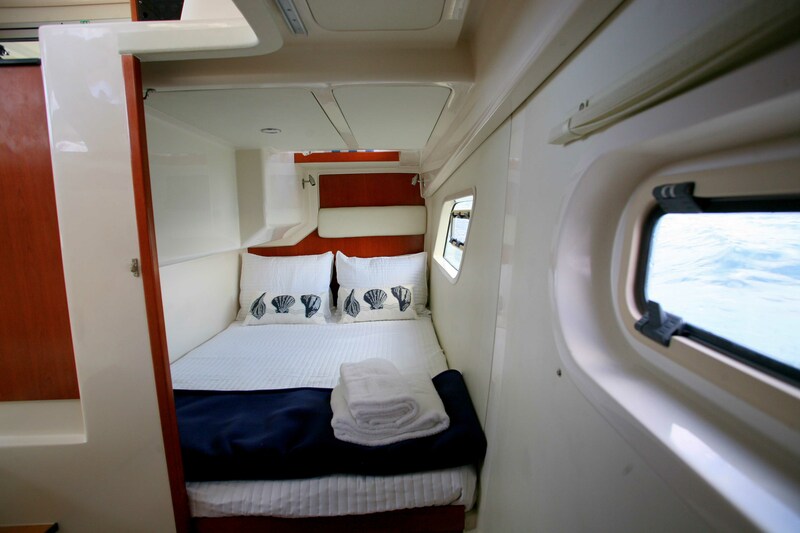 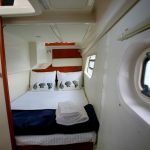 Also standard in our upgrades is wireless connectivity, and genset air conditioning. 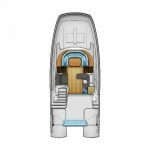 Comfort living features include two en-suite cabins with electric heads, spacious salon area, an oversized flybridge with forward walk through from the bridge to bow, most importantly, an aft deck with ease of access to the water for your favorite toys and water fun.